In an effort to fill the Jamaica Carnival space with new music, two producers have teamed up to give Soca and Dancehall lovers music to smile about. 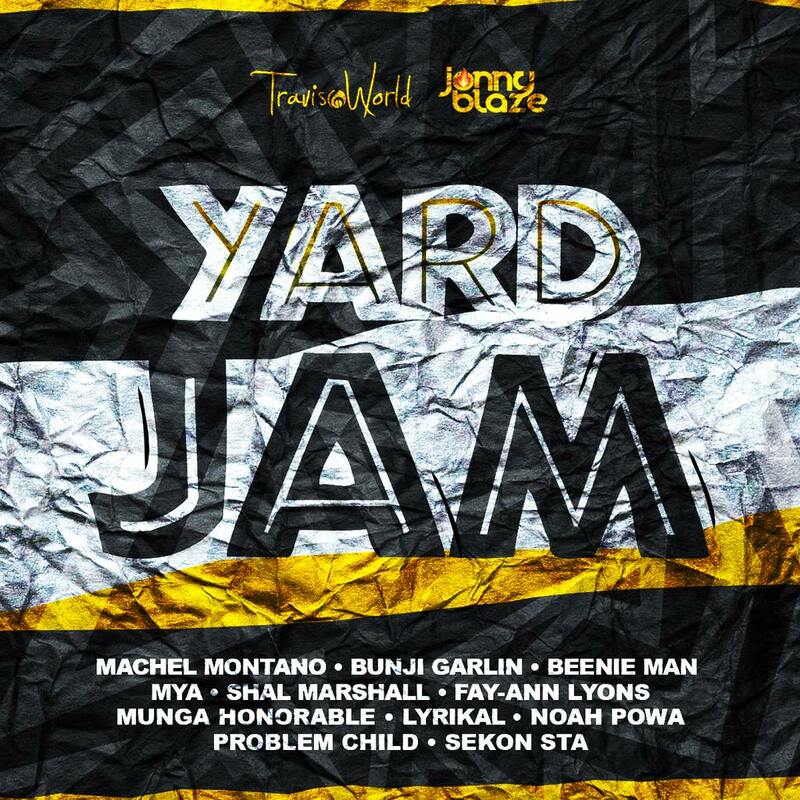 The Yard Jam Riddim features vocals from Beenie Man, Munga Honorable and American R&B songstress Mya, among some of the region's top names in soca. 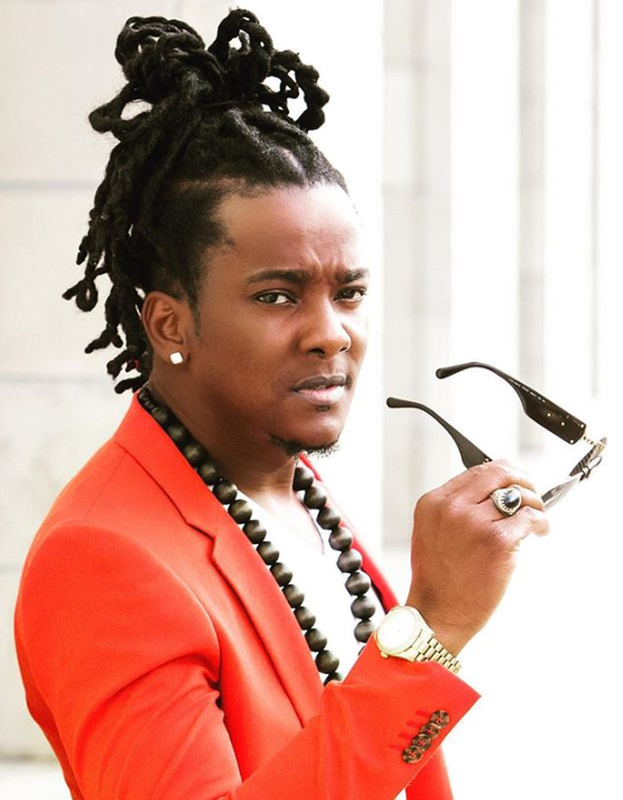 This new release by T&T's youngest producer/DJ Travis World (2018 Trinidad Road March Winner for Soca Kingdom), along with the US-based Billboard charting international producer Jonny Blaze, definitely fills a gap in the rapidly growing Jamaica Carnival market. They understood the importance to not only include the top artists from Trinidad Carnival in this project but to also invite many of the top Jamaican artists to be a part of this nine-song album and spread the Caribbean unity. Machel Montano, Beenie Man, Bunji Garlin, Shal Marshal, Munga Honorable, Fay-Ann Lyons, Lyrikal, Noah Powa, Problem Child, Sekon Sta, and the special surprise addition of Grammy Award-winning American R&B superstar Mya round out the incredible and diverse cast. 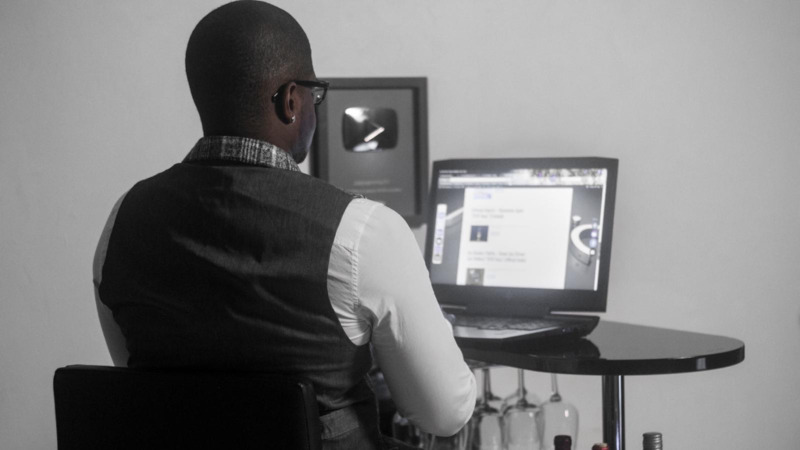 Travis and Jonny, along with many others in the Soca community, felt there was a noticeable lack of new Soca releases outside of the T&T Carnival season and especially for the rapidly growing Jamaica Carnival. 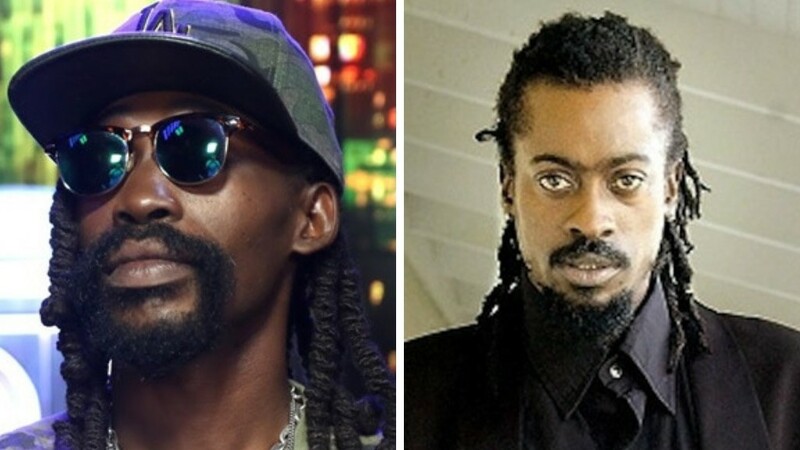 Mya and Beenie Man are paired up for the first time since their Grammy Award-winning Billboard hit “Girls Dem Suga” on "X-Rated while Montano surprises with two versatile energetic solo offerings on the same riddim for the first time ever with "Good Vibes Only" and "Gym Trainer". 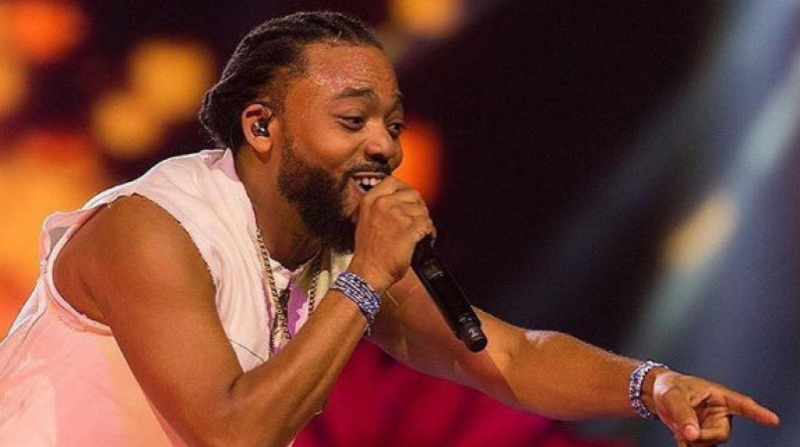 Yard Jam follows the producers' hugely successful Carnival season in Trinidad with the recently released “Issa Snack Remix” with Machel, Jamaican rising star Hood Celebrity, and rising soca star Nessa Preppy, as well as Travis' "The Road" with Machel and R&B singer Ashanti.